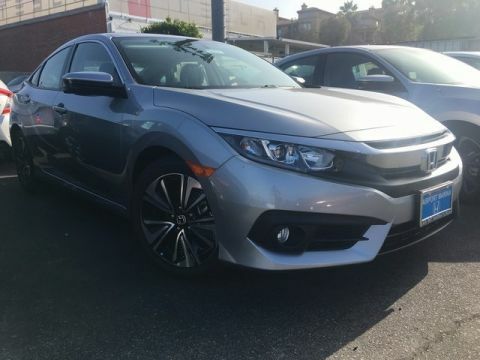 Only 5 EX-T models left in stock! 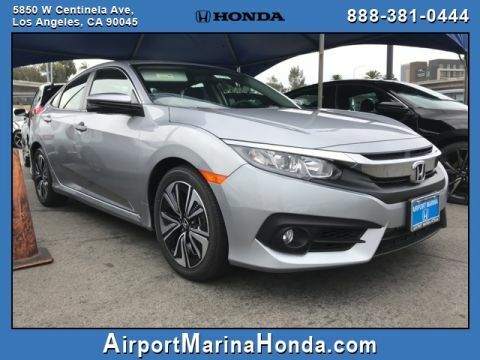 Airport Marina Honda - Your Helpful Honda Dealer! 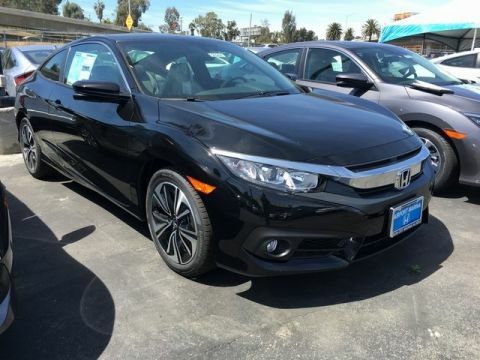 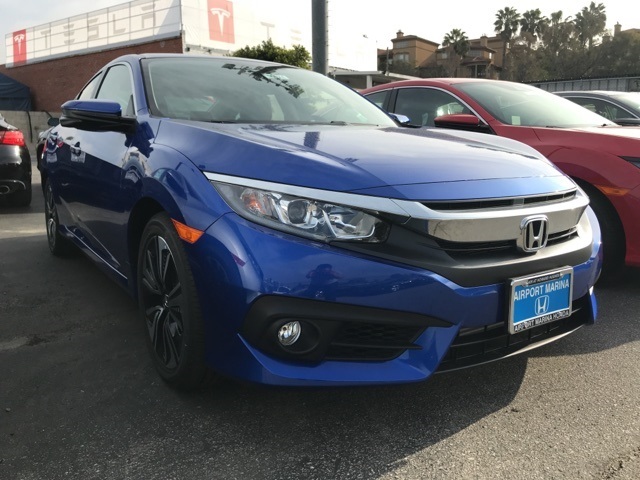 2018 Honda Civic EX-T Aegean Blue Metallic black Cloth.